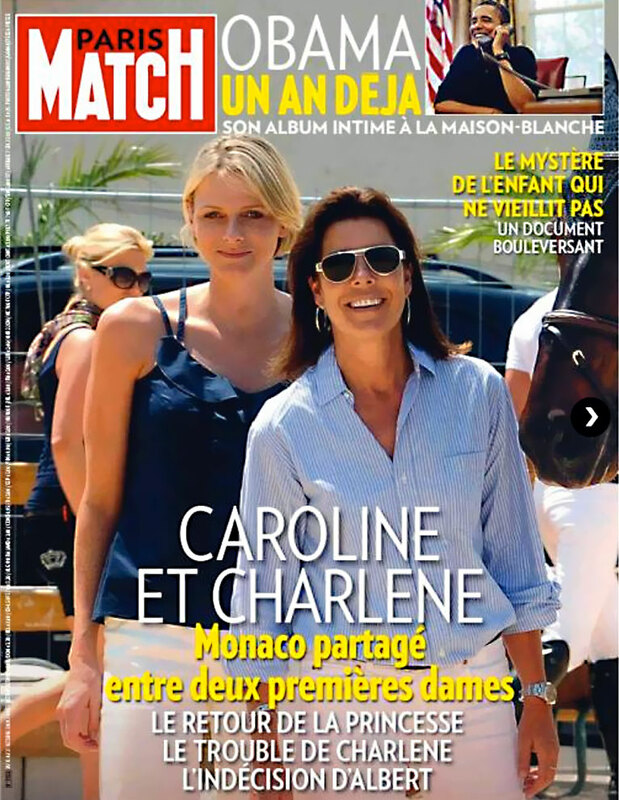 Princess Caroline's formal title is Caroline, Princess of Hanover, Hereditary Princess Of Monaco. She was born on the 23rd of January, in 1957 to her famous American movie star mother, Grace Kelly, and her father Prince Rainier of Monaco. Princess Caroline is pictured below wearing her stainless steel Rolex. Princess Caroline's daughter Charlotte Casiraghi is pictured below in a recent photo. 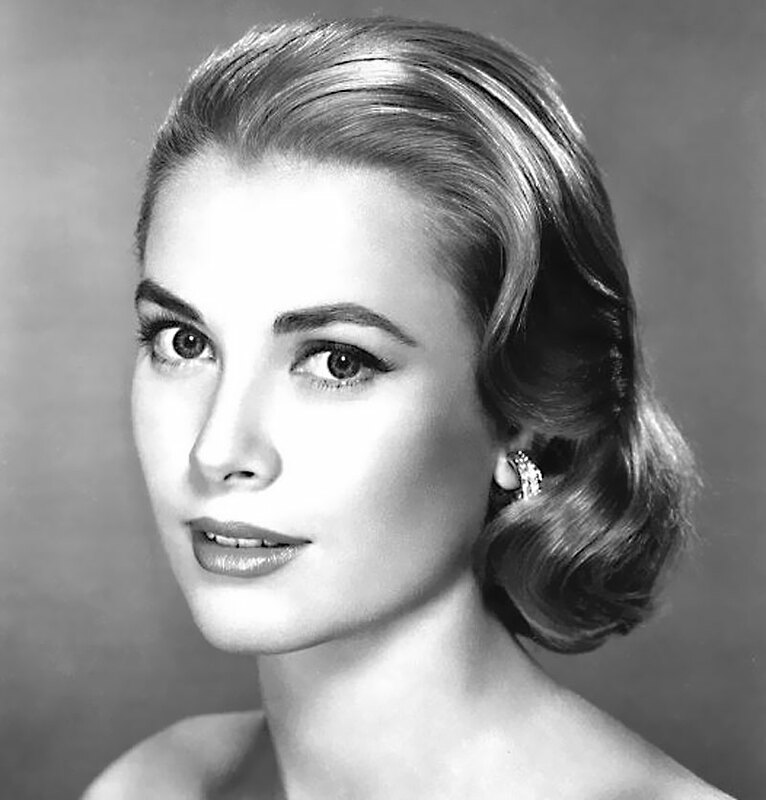 Just to be clear, Charlotte's maternal grandmother was Grace Kelly. Princess Caroline is pictured below with her second husband who is Charlotte's father and his name was Stefano Casiraghi. Notice Stefano is wearing a Rolex Submariner. It is also remarkable how much Charlotte (above) looks like her mother when she was younger (below). 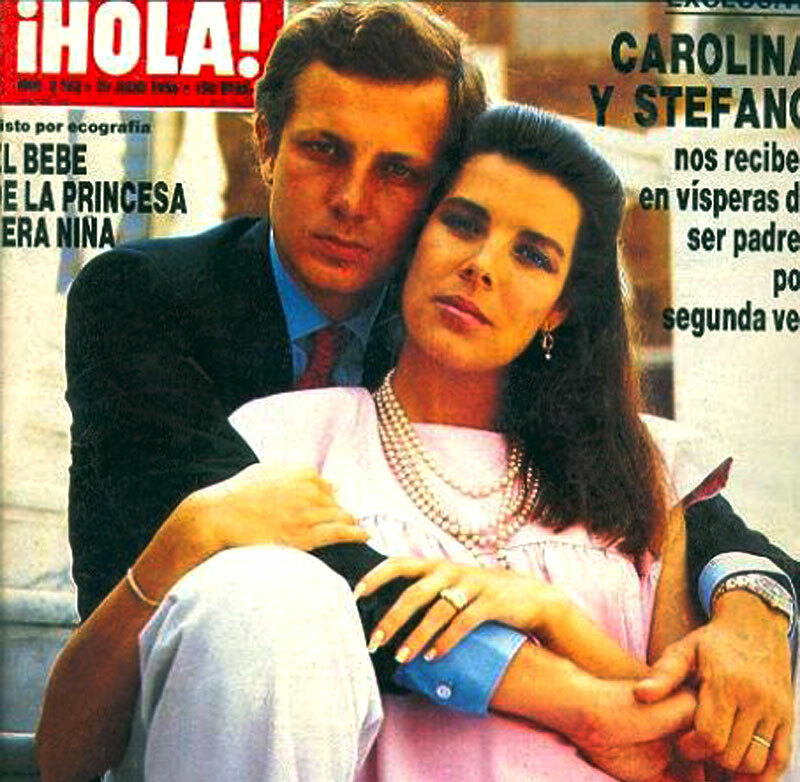 Stefano Casiraghi and Princess Caroline were married on December 1983. 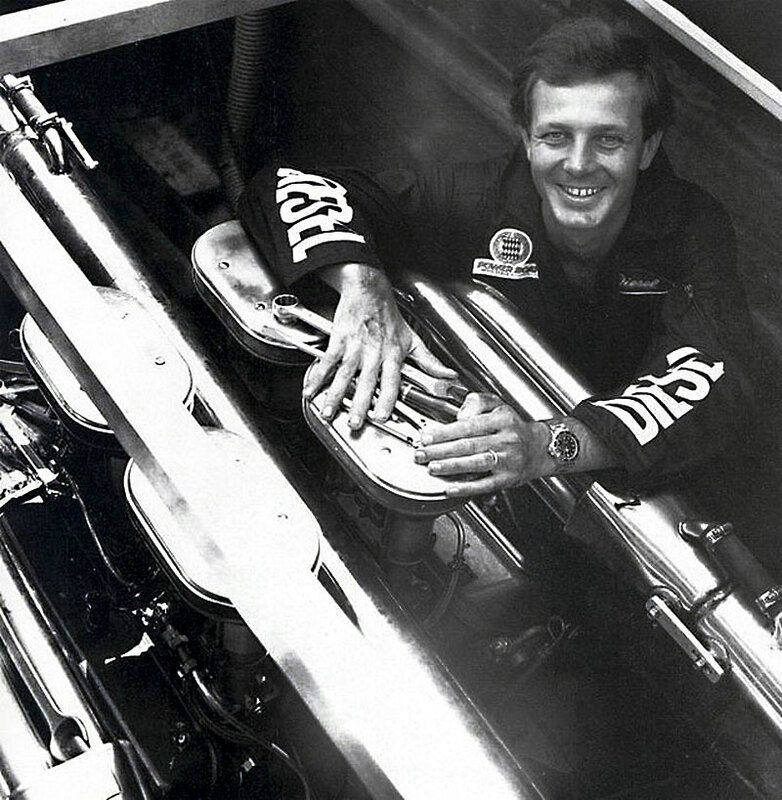 Stefano was really into speedboat racing and he passed away in an offshore powerboat racing accident just of the coast of Monaco on October 3, 1990, as he was depending his world title in offshore speedboat racing. Ironically, Stefano was planning to retire, because in his last race, just a few weeks later he almost was killed. Notice he is wearing the same Rolex Submariner he is wearing in the photo above. I always think it is cool when you see a guy who wears a Rolex sports watch with a suit and with sporty clothing. Princess Grace is pictured below with her mother Grace Kelly, in 1978, in New Jersey, in the United States. 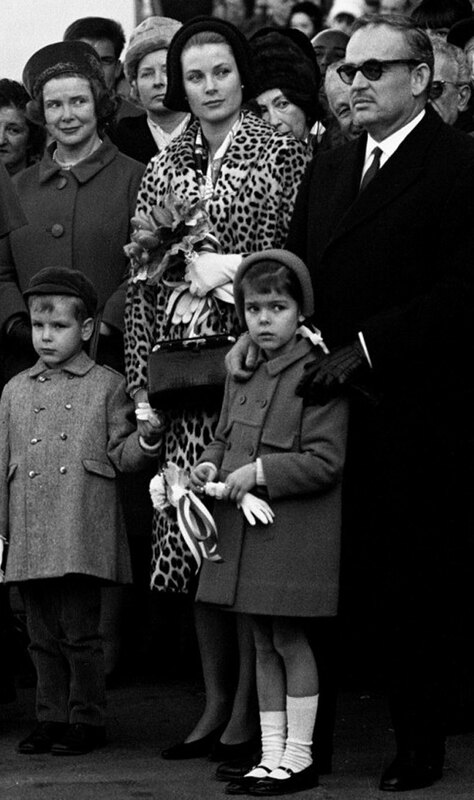 Princess Caroline is pictured below with her mother, Grace Kelly and her father, Prince Rainier of Monaco. 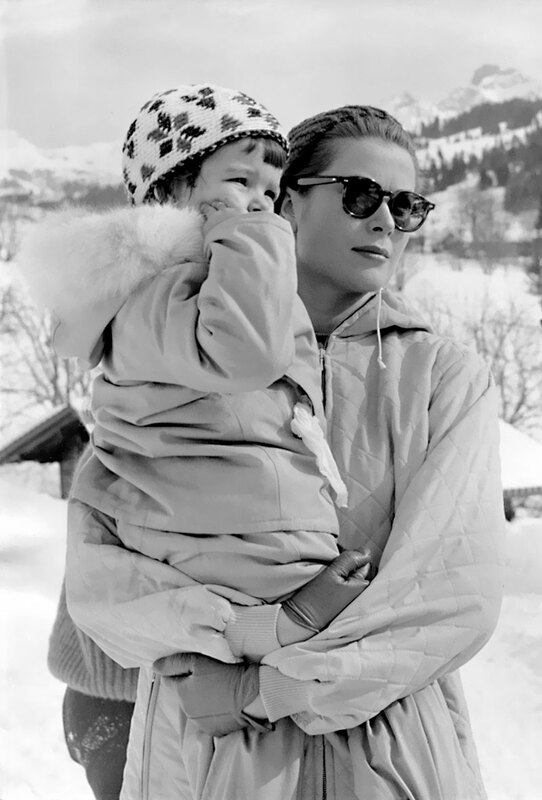 Princess Grace is pictured below holding her daughter on a ski vacation below. 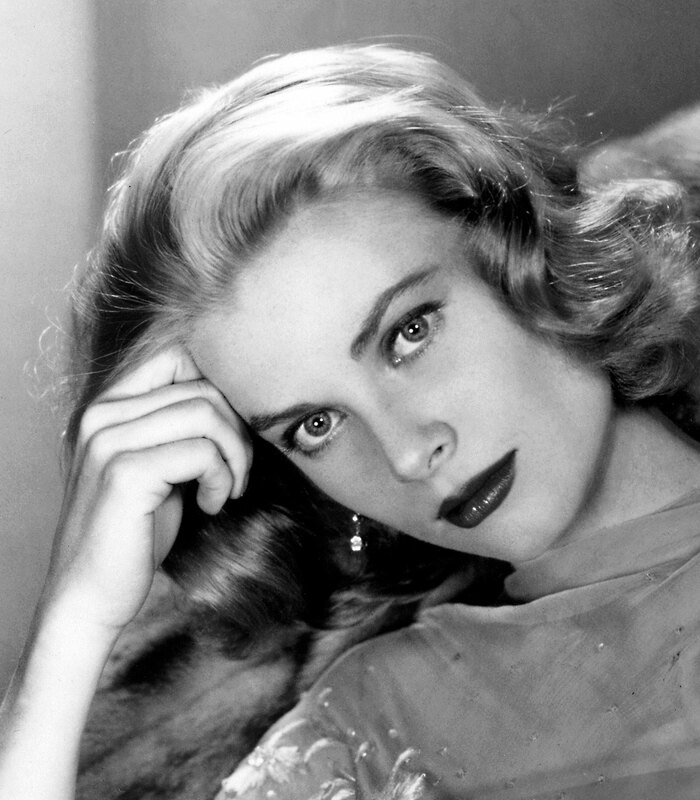 Beside being a very talented actress, Princess Grace is renowned for being one of the most beautiful woman that ever lived as you can see in the photos below.